A very warm welcome to Birklands Primary School, situated in the town of Market Warsop, north Nottinghamshire. Every child deserves the best start in life and at Birklands Primary School we strive to help our pupils develop academically and creatively. Birklands provides a safe, nurturing environment that allows our pupils to learn, grow and develop with confidence. I am delighted to introduce you to Birklands Primary School. 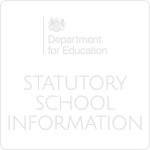 We are a one form entry non-denominational school for children in Warsop and the surrounding areas. English and Mathematics are at the heart of our curriculum. 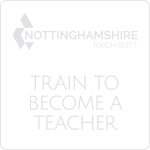 Our dedicated team provide outstanding teaching and support; nurturing all learners to reach their full potential. I hope that our website gives you a good insight into what Birklands can or does offer your child. We look forward to working with you on your child’s learning journey. We believe learning should be active, stimulating and engaging, and will ensure that any barriers to learning are overcome. 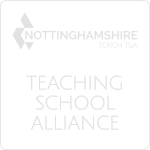 In April 2014 we became an academy and joined the Nova Education Trust (formerly the Torch Academy Gateway Trust), allowing us to benefit from the support and guidance being part of a multi-academy trust provides. Since 2011 the trust has been working with Meden School — as a result Meden is one of the 10 most-improved schools in the country. 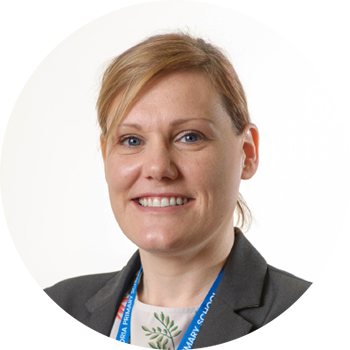 By being part of the trust, Birklands Primary School has access to a whole range of services that can help support and develop every aspect of work in the school. 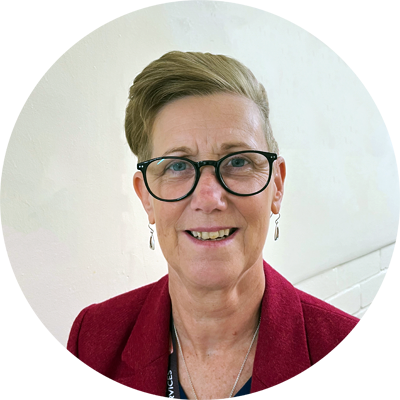 "At Birklands Primary School we are ambitious for all of our pupils and determined that every child, no matter their ability, will receive an excellent start to a life-long learning journey. Our teachers are high performing professionals who go above and beyond expectations to make a difference to pupils’ lives. They are enthusiastic about understanding how children learn and are dedicated to the role of ensuring our pupils are happy and successful. Birklands Primary School has the highest academic aspirations and, at the same time, maintains a caring, family orientated culture. The school is a calm, orderly environment that embraces all learners."